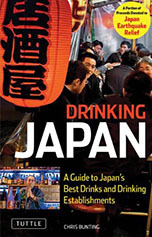 Whisky fans based in Tokyo may want to block next Saturday evening (March 2nd) as we've picked up rumours about an impromptu SMWS event to be held on that day at an as yet undisclosed location in Shinjuku's Golden Gai. Unfortunately, we can't be more specific at this point in time. We do know that the Society has set aside some of their best recent releases (a.o. 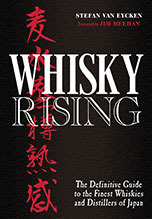 a 1972 Glenglassaugh [21.27]) as well as some truly extraordinary bottles from the past for this event: a 1985 Yamazaki released in 2004 [119.9], a 1986 Yoichi [116.5] bottled in 2005, the 1968 Longmorn for Whisky Live 2006, and former managing director Richard Gordon's all-time favourite Society release, the appropriately named "As good as it gets" 30yo Highland Park 4.73 [1970/2000]. 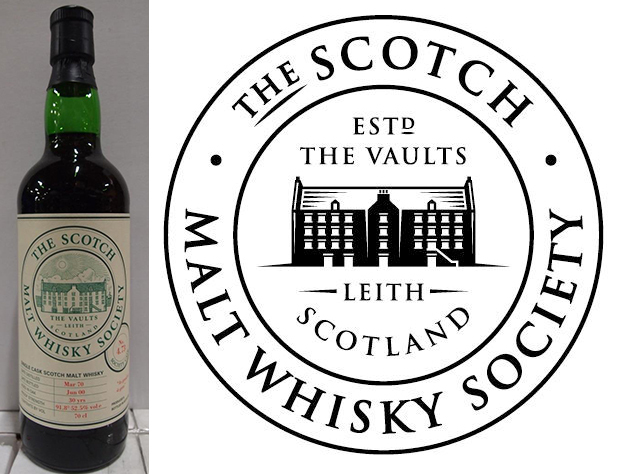 There will also be a number of not-too-serious competitions but with fairly serious prizes to be won, such as the upcoming first SMWS-J 20th Anniversary bottling (see this post for details) and even a free membership for non-members.